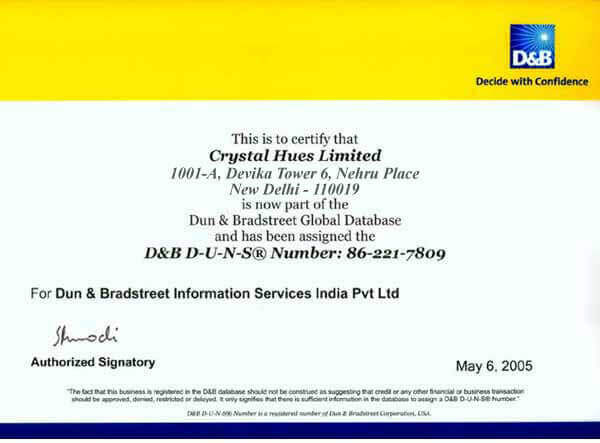 Crystal Hues Limited (CHL) is a pioneer in international marketing communication services combined with localization services in India. 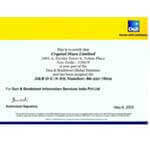 Our four specialized verticals viz; CHL Localization, CHL Worldwide, CHL Softech and CHL Digital ensures integrated solutions to your communication life-cycle requirements. Our services assist you in international marketing, promotion and localization of your products to enable exploration of global markets. Our services include developing, designing and localizing advertisements, brochures, product packaging, manuals, multimedia presentations and websites. Our services facilitate you to communicate with your target market in their own language and culture and bring you closer to the heart of your target audience. 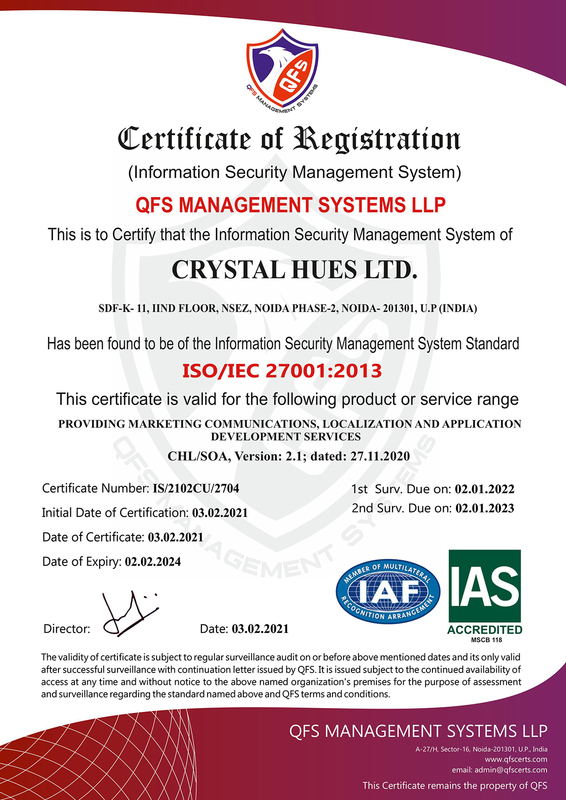 The procedures and systems practised by Crystal Hues Limited are ISO 9001:2015 & ISO/IEC 27001:2013 compliant and certified by world's leading quality auditors DNV, UKAS. 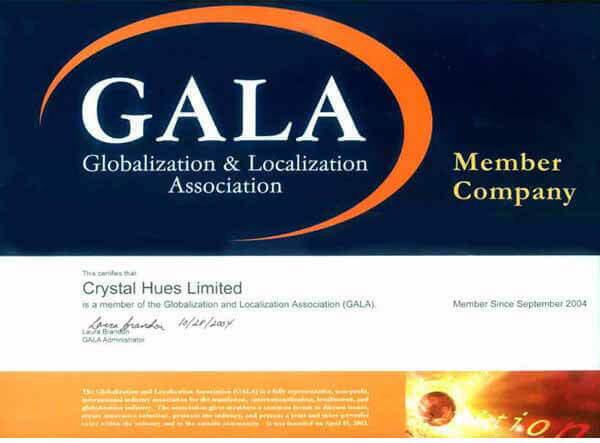 CHL is a LMM Level-5 (https://www.gala-global.org/articles/localization-maturity-model) localization company. 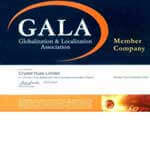 We are also verified and validated by Dun & Bradstreet, GALA (www.gala-global.org) and host of other leading trade and commerce associations around the world. 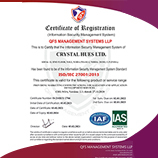 Crystal Hues was established in 1989 and incorporated as a public limited company in 1995. 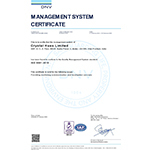 We have seven offices in Asia staffed with more than 120 professionals, in-house domain experts with varied specialization and several hundreds of quality-verified contracted consultants worldwide. Our prices, though comparable to freelancers, include quality control processes, know-how and dedicated professionals with domain expertise to ensure high quality deliveries. 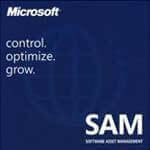 A partial list of clients include Accenture, Amway, Bates, BBC, Canon, DY&R, GE, Gillette, Hughes, Infosys, KPMG, Lafarge, Star TV, US Government, Virgin Atlantic, WHO, World Bank, etc. 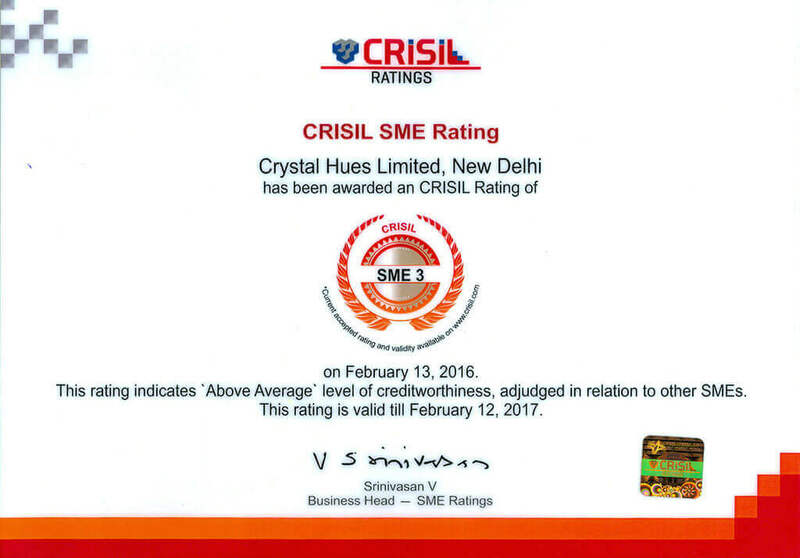 CRISIL awards third highest possible CRISIL SME Ratings reflect the level of creditworthiness of a SME, adjudged in relation to other SME. 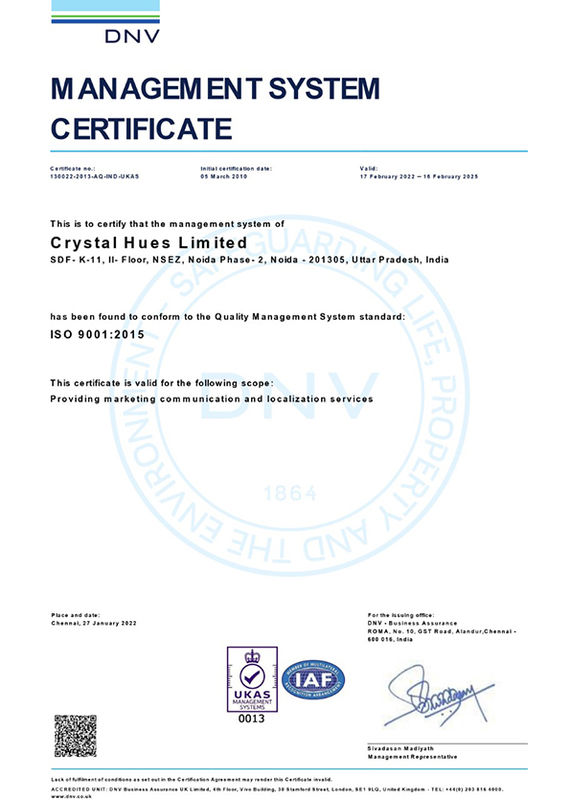 The rating awarded to Crystal Hues Limited the third highest possible (http://www.crisil.com/ratings/sme-rating-scale.html). 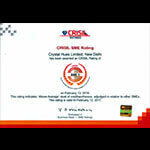 CRISIL, a Standard and Poor's (S&P) company, is a global analytical company providing ratings, research, and risk and policy advisory services.